Do you have to pay for Deezer? Well, then you not approaching the service correctly. 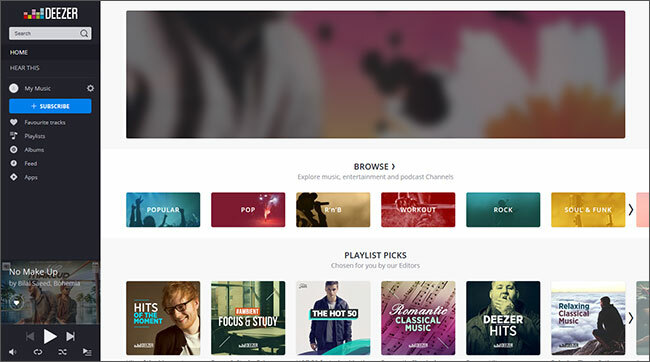 There is a method through which you can obtain Deezer Trial and even Deezer Premium for free. 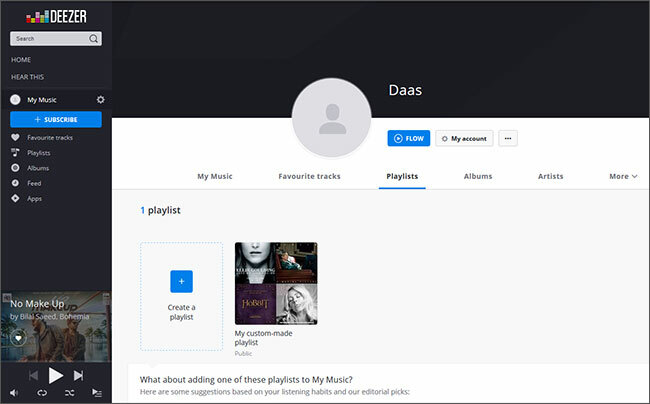 Let us first being by introducing this music service: Deezer is an internet-based (online) music streaming service that allows users to listen to music from record labels on your computer, smartphone, or tablet. Once you have registered for the service, you can listen to premium music online and offline. Part 1: How to use Deezer? 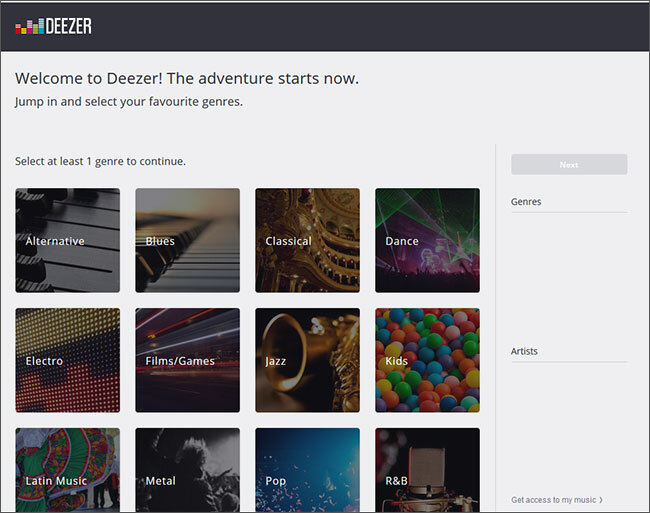 For starting with Deezer, you need to first either visit the Deezer website on your computer system or you need to download the app on your smartphone or tablet. Once you have access to the Deezer platform, you need to sign up for a free trial (steps for which have been described below) or you need to opt for Deezer Premium so that you can start using the service. Once you have access to Deezer’s music streaming library, you can listen to millions of music tracks from anywhere and everywhere. From within the Deezer app, you can Find songs via the “Search” feature available in the music – you can search by artist, genre, or album. You can even browse through trending songs if you like and discover new music tracks to listen to. Now that you have found songs that you like, you can start creating a playlist of your favorite songs for listening to them later or you can ‘Go with the Flow’. Flow is a built-in option in Deezer that allows you to build your own customized ‘radio’. This feature makes use of Deezer’s intelligent algorithms to incorporate your personal preferences and previous listening history to play songs (or types of songs) that you love listening to. This will help you generate a perfect playlist for you automatically and can even help you discover new music. When you have a hold of the Deezer app, you can start browsing through more of the options that are available within the service. 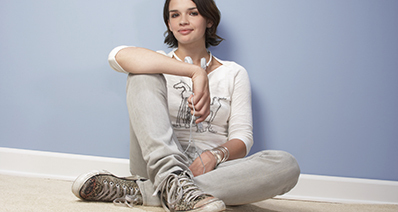 These include ‘Hear This’ and ‘Share’ options that allow you to discover music. There is also a handy offline feature that allows you to save music directly on your device for listening to it later. Step 1: First visit the Deezer website. Once you are on the website, you will be able to see an option for ‘Sign Up’ on the top right hand corner of your screen. Click on it. You will now be able to see the ‘Sign Up’ screen in front of you. Enter the required credentials and click on ‘Sign Up’. 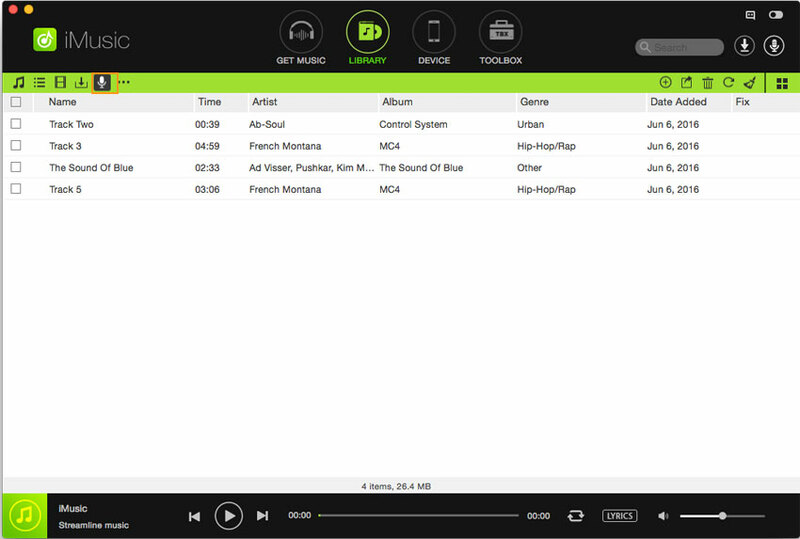 Step 2: Now, you will be asked to choose your favorite genres (to customize your music radio). Once you have selected the genres, click on ‘Next’. Step 3: Similar to the genre setup, you will now be asked to choose your favorite artists. Once you have selected the artists, click on ‘Next’ once again. The main dashboard for Deezer will now be previewed before you. From here, click on the ‘Subscribe’ button on the left-hand side panel. 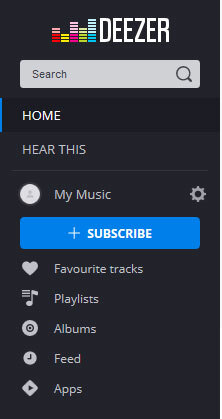 Step 4: You will now be taken to a screen showing all the subscription options for Deezer. Here, you need to click on ‘Start your 30 day trial’ button to get Premium for Free. Step 5: Now, you need to enter your bank account details (don’t worry, you will not be charged for anything, yet). 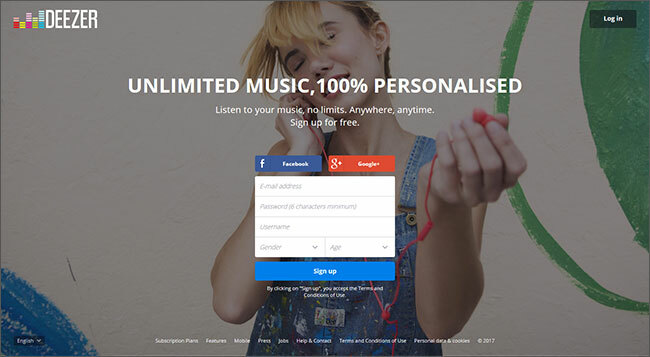 Once you have entered the details, click on ‘Start my free trial’ and you will have Deezer Premium for free! You now have 30 days of the Deezer Premium service in which you can enjoy HD music streaming on your smartphone, computer, and tablet. Keep in mind that you will automatically be charged for the Premium service after 30 days of the ‘free’ service so be sure to cancel the subscription if you do not want to pay. If your Deezer Premium subscription fails to work or expires then we have a suitable alternative for you: iMusic. iMusic is a powerful all-in-one multimedia management tool that has rich features for organizing, discovering, and streaming music. iMusic is highly regarded as the best music manager for recording and downloading music. There are numerous notable features of iMusic that include Discovering Music, Downloading Music, Transferring Music, Rebuilding iTunes Library, Fixing iTunes Library, and an iTunes Toolbox. However, the feature that we would like to highlight here is the ‘Record’ feature that allows you to record premium music with HD sound quality. If you cannot have Deezer Premium then iMusic is just the tool that you need for staying in sync with the latest music tracks. Step 1: Download and install iMusic on your computer system. Launch iMusic on your computer and click on the ‘GET MUSIC’ tab that is available on the top panel of the software. Step 2: Now, click on the ‘Record’ button that is there on the top of your screen. Press the red button to get ready for record. You can now open up a web browser or any other music application to play the song that you wish to record and save on your computer system. iMusic will automatically detect the song playback and start recording the song. If the software is able to find the cover art and artist name during the recording, the metadata will automatically be added as well! Step 3: Once the song playback has completed, click on the ‘LIBRARY’ option that is available in the top panel of iMusic. 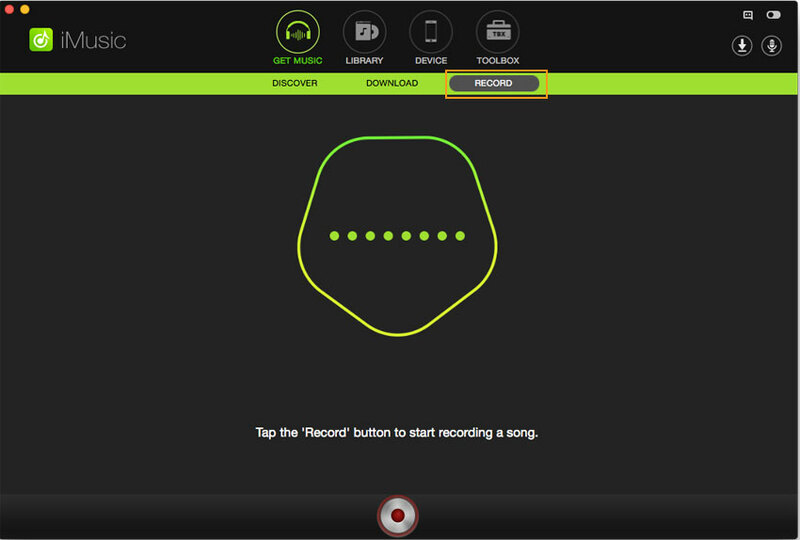 Now, click on the microphone icon to take a look at all of the recorded songs. To add them to a device of your choice, simply check them and click on the export icon (note that your device must be connected to your computer system before you can transfer). That is it! A simple six-step process will help you record your favorite songs from any website, radio, or music player application. The ease and convenience that is offered by iMusic is what makes it one of the best alternative options available in the market today for Deezer Premium. What is the best part? iMusic is available on all platforms, whether it is Windows or Mac and it supports both Android and iOS!